You always do such a great job with your videos, Tamara!!! loving the list babe! gotta start making my wish list hahaha! Soooo cool love this video and can’t wait for xmas!!! Love your videos! 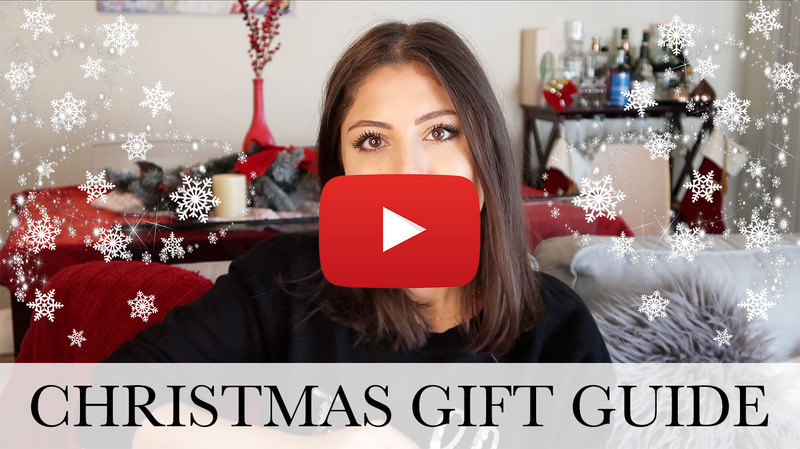 Such a great gift guide! Your video is so good!! What do you use to edit? I’m still trying to get the hang of editing! I loe this video Tamara, actually, your videos are amazing, all of them. These are good gift ideas. I love the way you edited the video. I love this video. I actually love that now you put multiple videos weekly. It is a pleasure watching you.